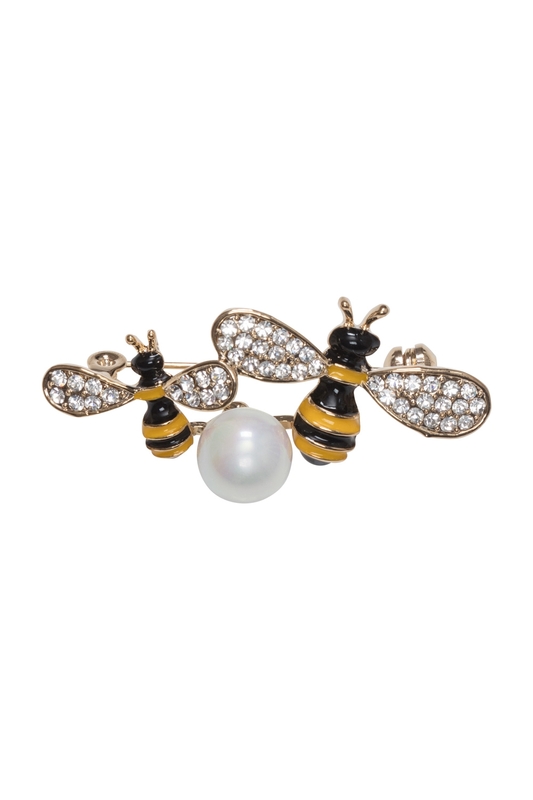 Our VV brooches are creating a bit of a buzz! 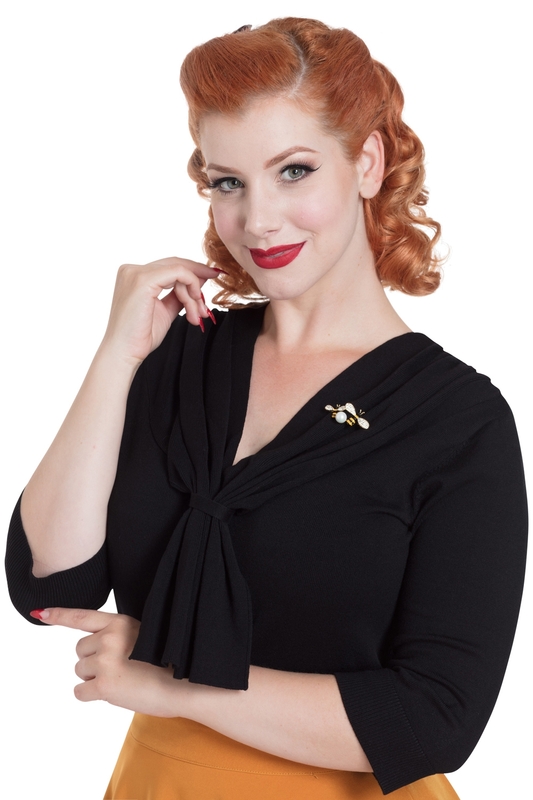 A pair of beautiful, enamel bumblebees with diamante wings make up this adorable brooch, a classically retro little addition to any top, dress or jacket! Go on, find out what all the buzz is about!